Christian Family Radio depends on a committed staff of program hosts and operators to keep our family-oriented programming on the air for you 24 hours a day. Like most modern radio stations, computers are the backbone of keeping our signal on the air, yet we do our best to blend live, local programming with programs and music that will be a great benefit and blessing to our listeners. All this is done with a budget that we stretch to get the finest quality programming to you for a very low cost. We have no full-time staff members here at Christian Family Radio. Instead, we use a combination of part-time staff and volunteers that are dedicated to the mission of this family-oriented Christian radio station. Learn more about the people behind this ministry by exploring this page. Dr. Paisley is General Manager of Christian Family Radio and holds overall responsibilities for its operation and finances. He is heard Monday through Friday on the Pastor’s Study and usually hosts the Friday Send the Light missions program. Pastor Paisley was saved in Charleston, WV in 1950. He graduated from Baptist Bible College in 1966, Pensacola Bible Institute in 1969, and received his Doctorate from Hyles Anderson College in 1980. Pastor Paisley was married to his wonderful wife Dorothy for 42 1/2 years before she went to be with her Savior on January 2, 2008. They have two married daughters that are deeply involved in ministry, and 3 grandchildren. Pastor Paisley credits the influence of KOLU in the rearing of his family for Christ. He praises the Lord for the wonderful music and the straight preaching of the many programs we are blessed to air. Pastor Paisley served in Florida, and then moved to Washington, serving as Pastor of Chinook Baptist Church north of Pasco and then founding Friendship Baptist Church in Grandview, WA, which has since moved to Prosser. He came on staff at Riverview Baptist Church in 1974, serving as Co-Pastor alongside Riverview’s founding Pastor, Dr. Dallas Dobson, for 23 1/2 years. 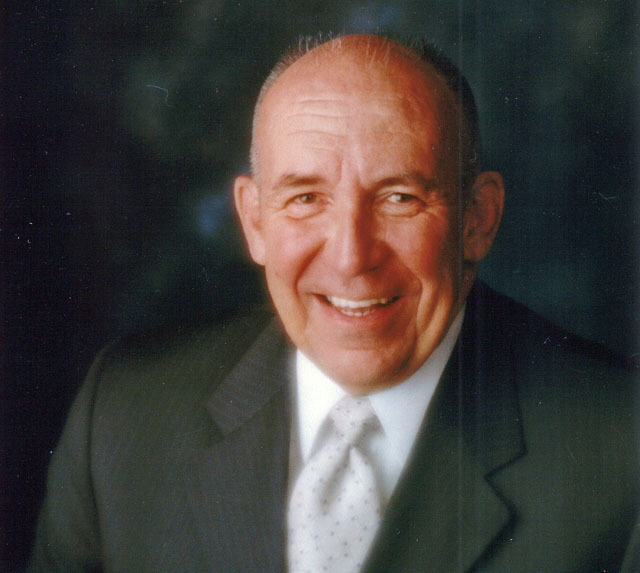 He became Senior Pastor in January 1998 after Pastor Dobson went to be with the Lord. As Senior Pastor, Dr. Paisley oversees all of the ministries of Riverview Baptist Church and during his time here he has served as the Bus Pastor, Children’s Pastor, Song Leader, Visitation Director, and has been a vital part of the counseling and radio ministries. 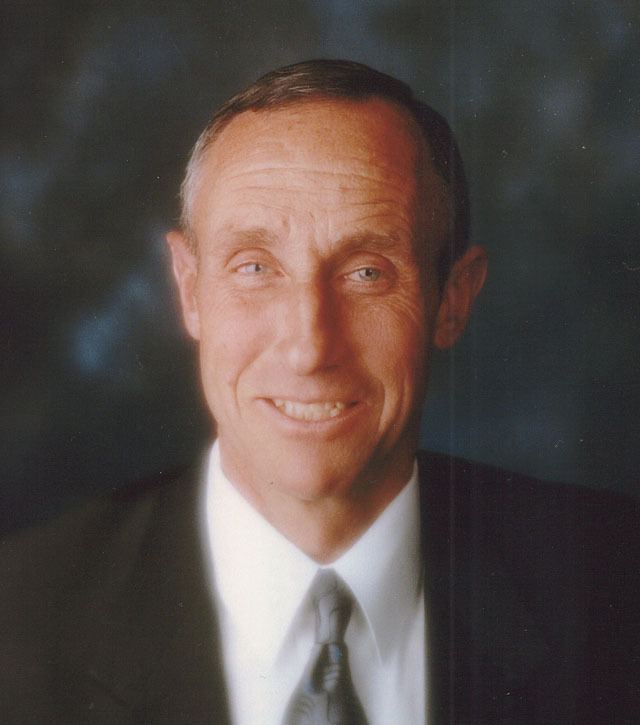 Dr. Ken Griffin was saved in 1968. He attended Tennessee Temple Schools, Hyles-Anderson College and Andersonville Baptist Seminary. After serving in various capacities in Florida, Nevada and Idaho, in 1982 Pastor Griffin and his wife Sherry came to Riverview Baptist Church. He first served as Youth Pastor for 2 years until he took on the responsibility of being the principal of Riverview Baptist Christian School. By God’s grace he was able to able to serve in both ministries for 18 years. 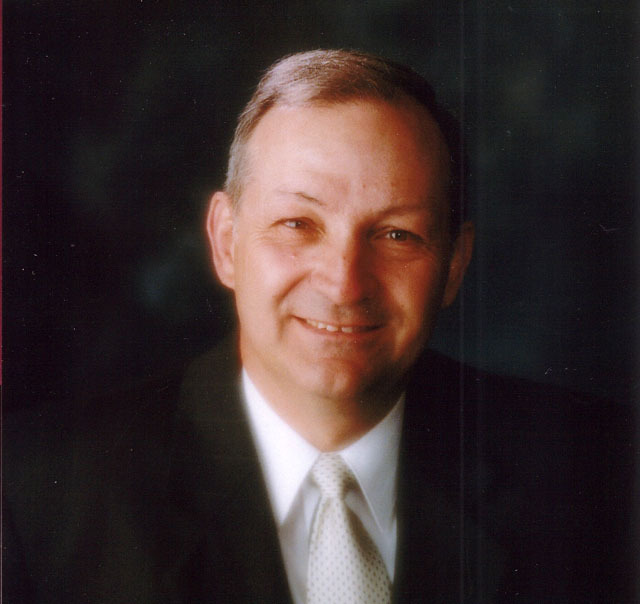 Pastor Griffin became Co-Pastor of Riverview Baptist Church in January of 1998. In 2002, he helped start the Reformers Unanimous addictions Program at Riverview Baptist, which has grown into a regional ministry. Pastor Griffin is heard on the Riverview Reporter program on Christian Family Radio Tuesdays and Thursdays at 10am, and is a frequent host on the Send the Light program. His wife Sherry hosts Sharing with Sherry, heard Monday’s at 10:30am. The Griffins have 4 children and many grandchildren. Martin Gibbs serves as Chief Engineer and Chief Operator of Christian Family Radio. He came to Christ in 1976 after meeting a good Christian family and seeing the contrast with his unsaved friends. Brother Gibbs has been working with the station since 1979, where he read AP “wire” newscasts, then became an operator and Assistant Engineer in 1980 after qualifying for a First Class Radiotelephone License through the FCC, back when these licenses were required. He moved to the Chief Engineer position in 1992, and then became Chief Operator in 2010. Over the last 33 years he has overseen many projects for the station. In 1993 the studio was completely rewired. Starting in 1994, he hand-built the automation system that continues, with significant improvements, to this day. The main transmitter was moved to its current site in 1995 that improved our coverage area by over 10 times. The studio was moved and rebuilt in 2000, a translator for Richland was installed in 2001 and another in Prosser in 2011. In 2015, the Richland translator was traded for one in Yakima and an upgrade of KOLU to 39,000 watts was completed. He also works with our FCC attorney and handles engineering paperwork for Christian Family Radio. As Chief Engineer, he is responsible for maintaining all equipment, planning and installing upgrades to our software, computers, audio and radio frequency equipment. His responsibilities as Chief Operator include all programming, compliance with FCC rules and meeting regularly with Station Manager Dr. John Paisley to keep the operation running as smoothly as possible. His wife, Ruth, assists in the selection and cataloging of music, public service announcements, handling receipts for donations and other office work. They have 4 children and 13 grandchildren. Brother Gibbs is an avid bicyclist and enjoys special time with his wife, children and grandchildren. Pastor Mike Schwalbach (“Pastor Mike”) is host of Verse of the Week and Bible Quiz on Christian Family Radio. Pastor Mike was saved in 1979 at the age of 25 at a farmhouse revival. Immediately after his salvation, he enrolled at Maranatha Baptist Bible College. During bible college, Pastor Mike traveled with Evangelist Joe Boyd and spent 3 summers with Neighborhood Bible Time. His final Neighborhood Bible Time meeting was at Riverview Baptist Church in 1983. Pastor Dallas Dobson asked him to stay and join the staff and it was here where he met his wife Kelly. They were married a year later. In addition to his help with children’s programming on Christian Family Radio, Pastor Mike currently serves as the Children’s Pastor and Bus Director at Riverview Baptist Church. He also coordinates the public school bible clubs for Riverview Baptist. John Probasco is a Broadcast Assistant at Christian Family Radio. He grew up at Riverview Baptist Church, accepting the Lord in 1997. His duties include station operation, recording programs, and assisting with equipment maintenance at the station. Brother Probasco attended Hyles Anderson College after serving two years in the ministry in Texas. He dedicated his life to full-time Christian service in 2000. He is married to Sara and they have five children, including twin girls. His primary work is as a teacher at Riverview Baptist Christian School. He enjoys working with computers, exploring history and teaching. 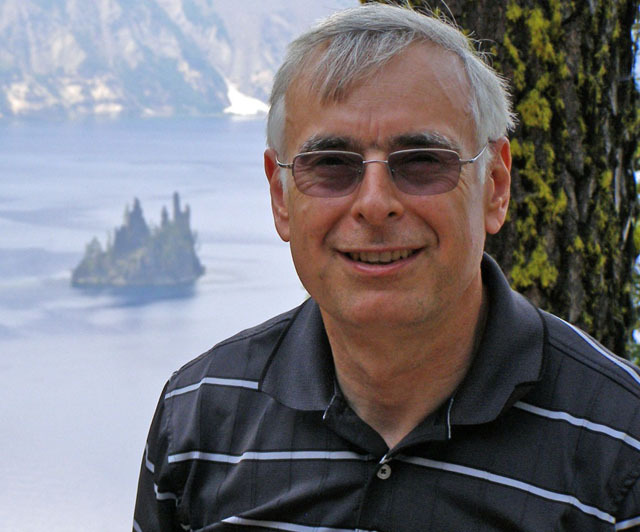 Bob Sutton serves as an Operator at Christian Family Radio. He has been working with the station since 1974, just 3 years after we went on the air. 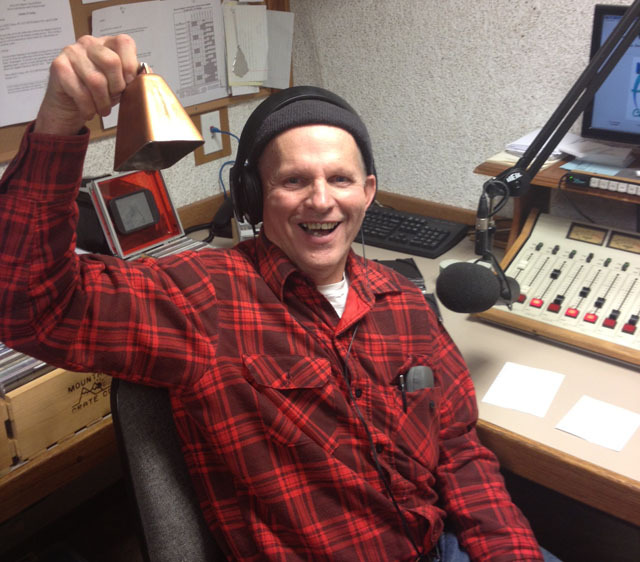 Brother Sutton is the long-time host of our Rise and Shine program as "Cow Bell Bob". He married Clitha in 1966. Their son Paul, who passed away in 2000 at age 32 from complications of a birth defect, was one of the biggest boosters of KOLU. They have two other children and 7 grandchildren. Bob likes to do what he calls "odd ball things, making things and tinkering". He has been a great blessing to Christian Family Radio with these many skills, helping to take care of our equipment, tower and buildings. Dave Anderson is an operator at Christian Family Radio. He has been working with KOLU since it was started in 1971, and helped maintain the equipment for many years. He is heard on Inspirational Instrumentals every Saturday evening from 9:30 to 11:00, a program that has been on this station for nearly all the time we have been on the air. Dave is married to Patricia ("Pat"). They have 6 children and 18 grandchildren. Dave retired in 1995, yet has been extremely faithful in ministering in nursing homes around the Tri-Cities. John and Sandy Newbill work together as operators of Christian Family Radio during the Saturday morning children’s programming that starts at 9:30, including running the Bible Quiz program hosted by Pastor Mike Schwalbach. They have been working with KOLU since 1984. John and Sandy were married in 1988 after meeting at Riverview Baptist Church. They have one daughter, Amaris. In the past, they operated the station on Fridays and Saturdays. Christian Family Radio has been a part of their family before they knew each other. It’s on from the time they begin their day and runs until the lights go out at night. They enjoy the kids programming and still learn from them. Also they enjoy the Founder’s Corner with the late Dr. Dallas Dobson. They love the music that played on the station! Joyce Webster is heard on Rejoicing With Joyce, airing Wednesdays on Christian Family Radio. You may learn more about her at her web site Rejoicing With Joyce.